Did Someone Order a Box of Boo? 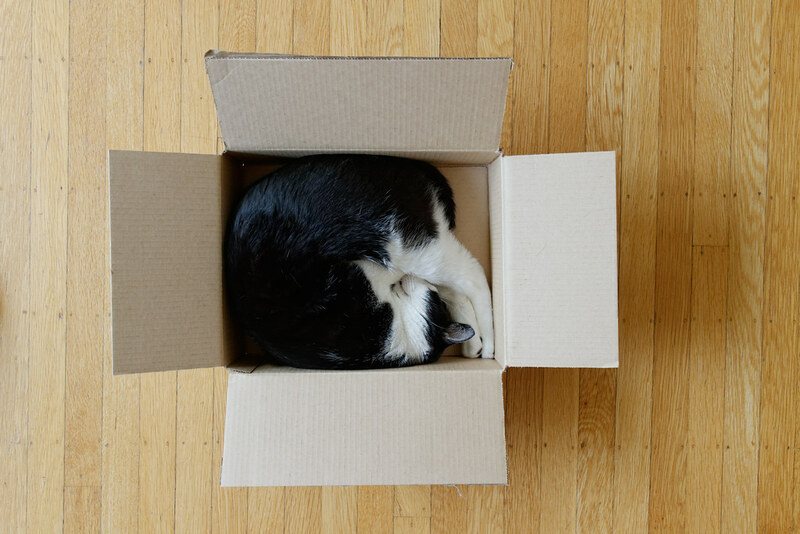 If you’re a very important customer, Amazon sends you a free cat bed with nearly every order. 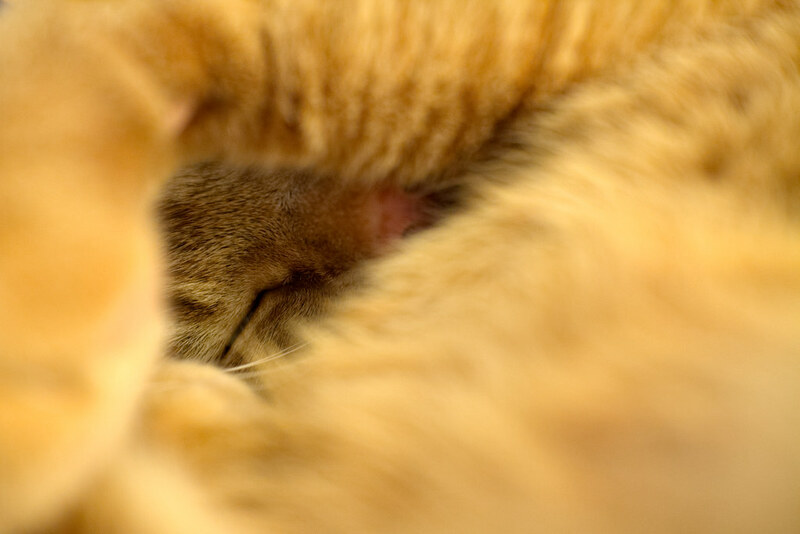 Sam used to spend his days either curled up in my lap or in the heated bed beside our cat Scout, but her death over a year ago was pretty hard on him. At first he snuggled with me more than ever but then started spending much of his time on his own. Gradually he returned to me more and more and now can usually be found curled up in my lap, and at night follows me up to bed. 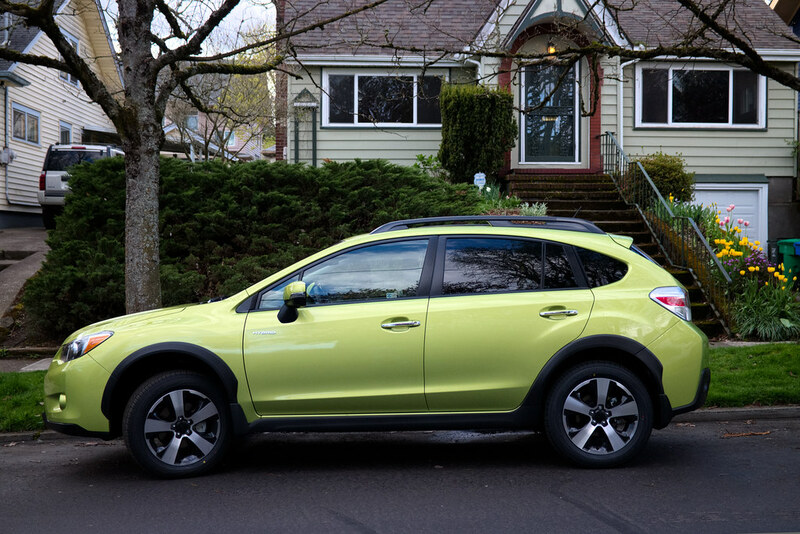 Yesterday my wife decided it was time to replace her aging car, so today we went down to the Subaru dealer and brought home this lovely XV Crosstrek. It will be a good match to my car, which not coincidentally is also a Crosstrek. You might say we’re very fond of these little Subarus. 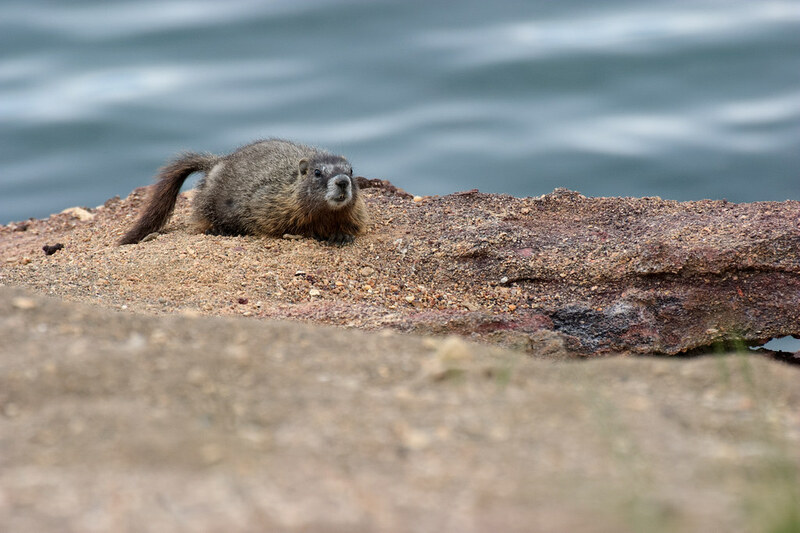 While hiking the Storm Point Trail I met this yellow-bellied marmot sitting on a rocky cliff overlooking Yellowstone Lake.